Thank you to the 2018 donors who contributed! We could not continue this tradition without you. 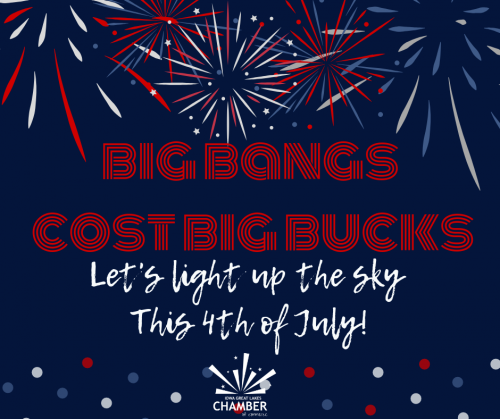 Click Here to donate for the 2019 4th of July Fireworks!